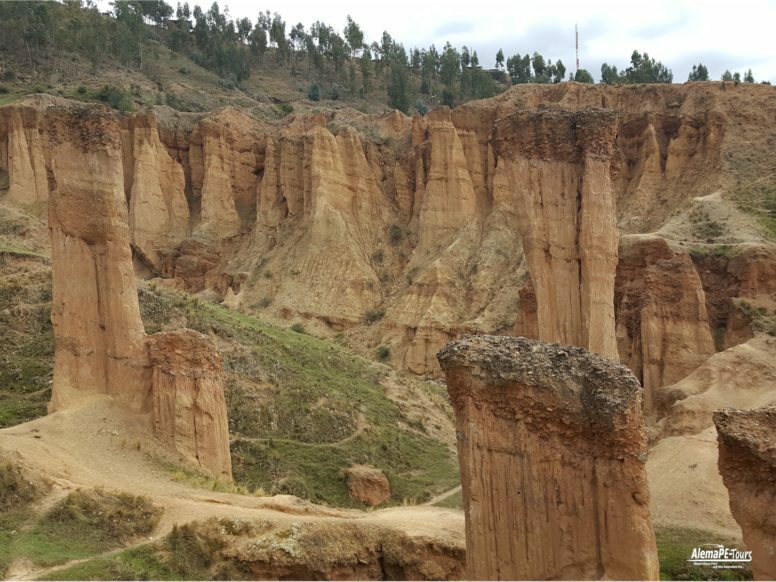 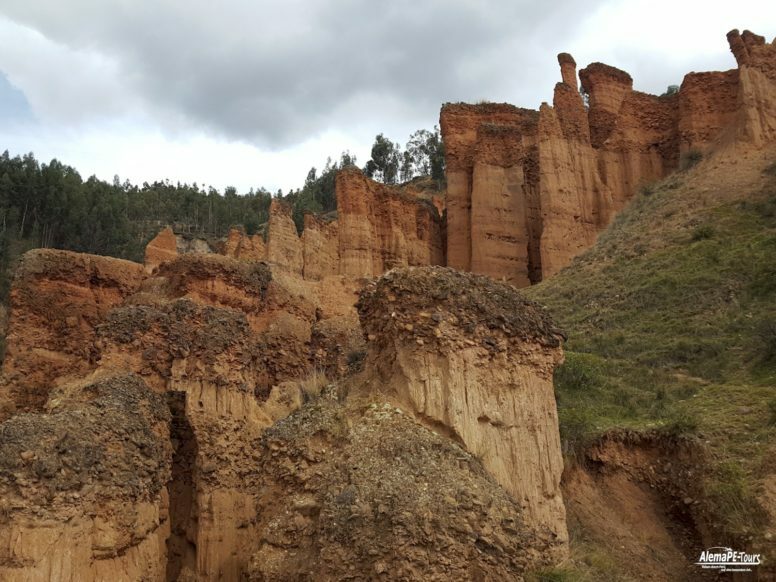 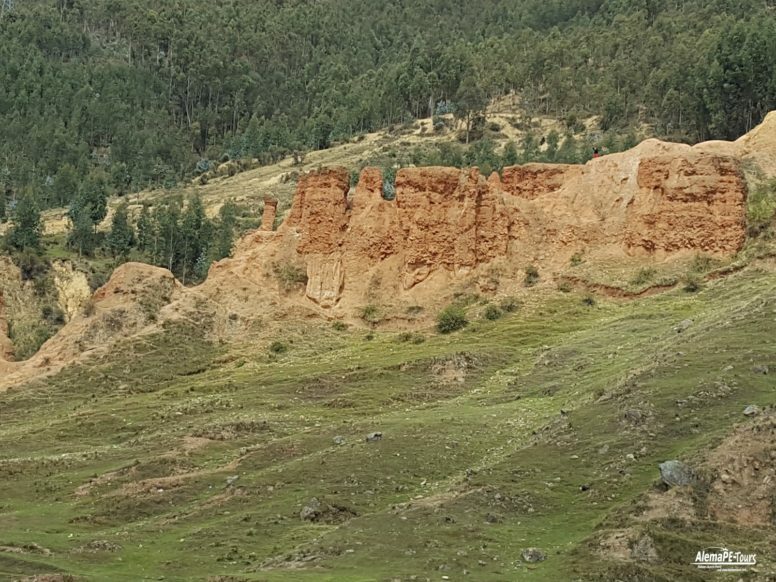 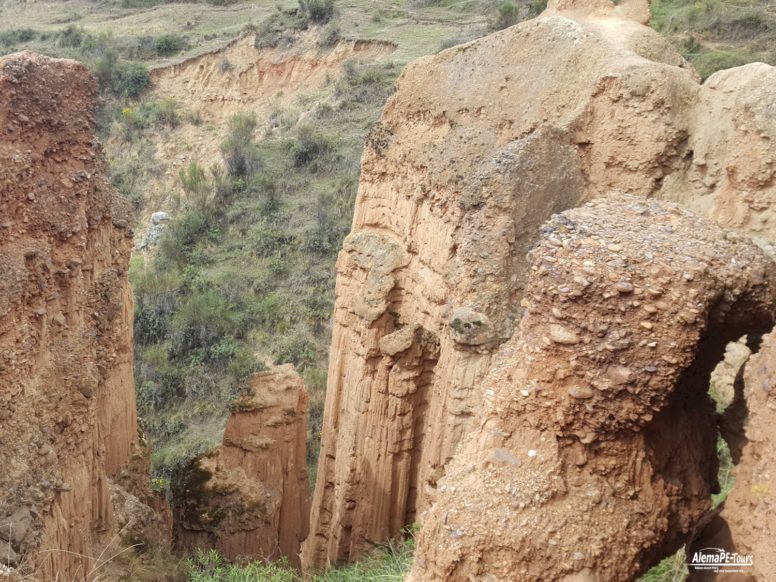 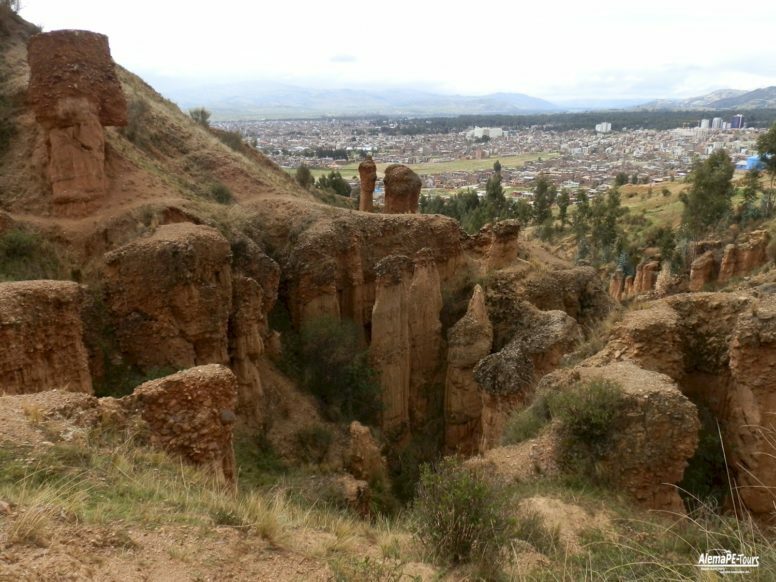 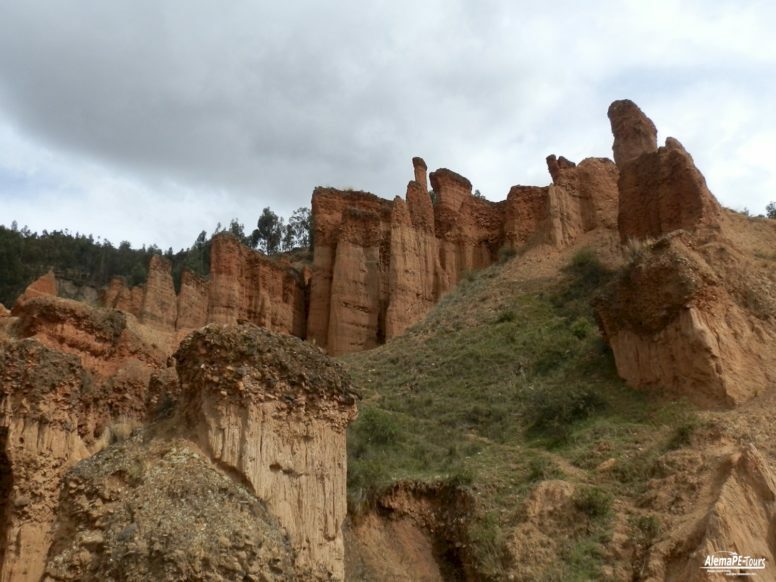 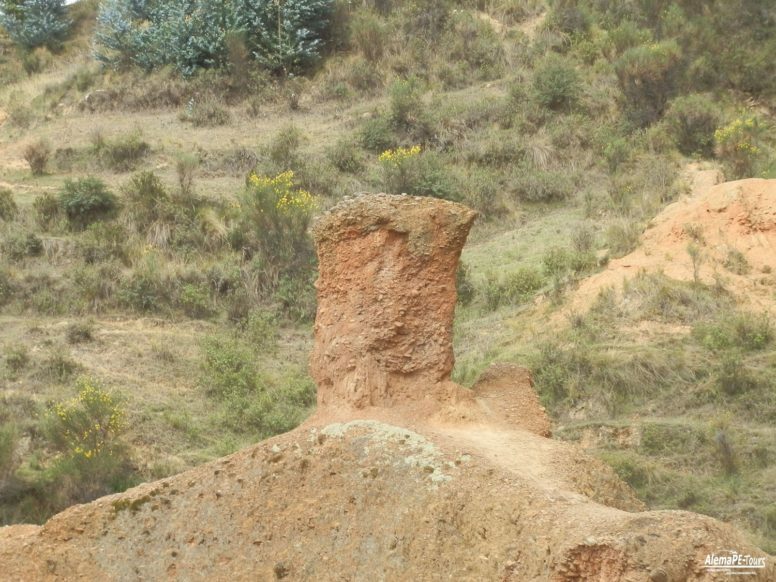 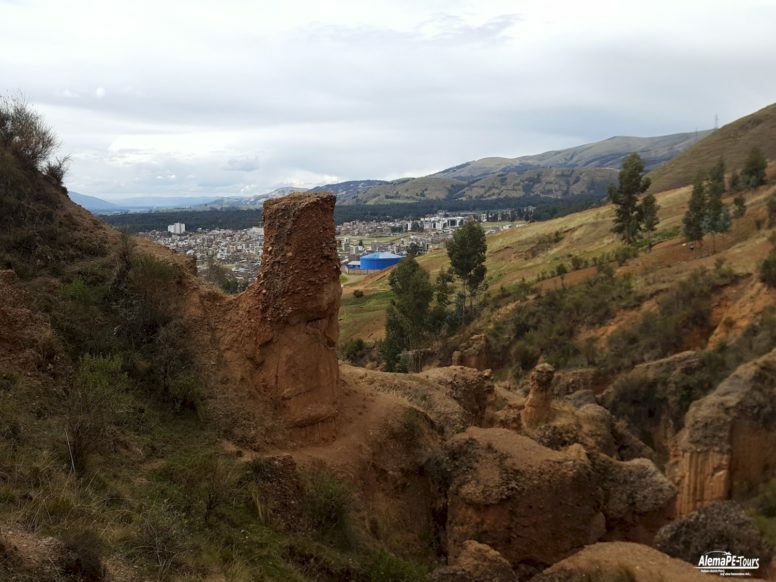 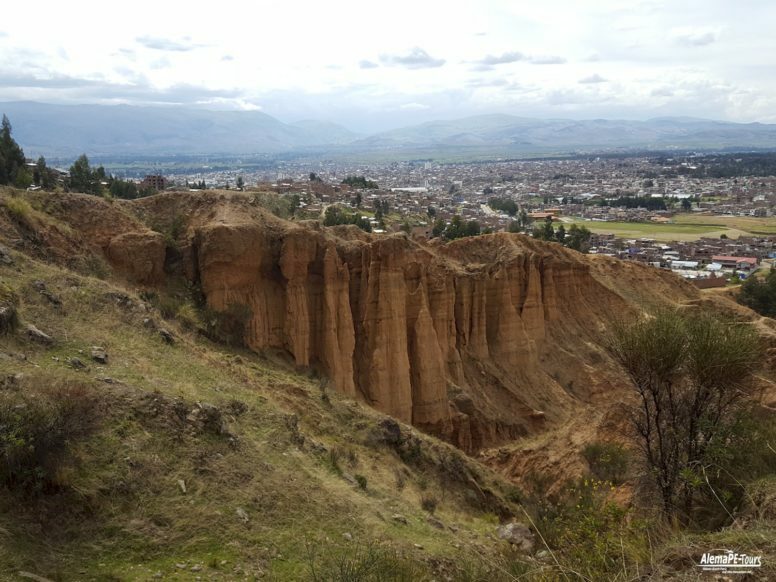 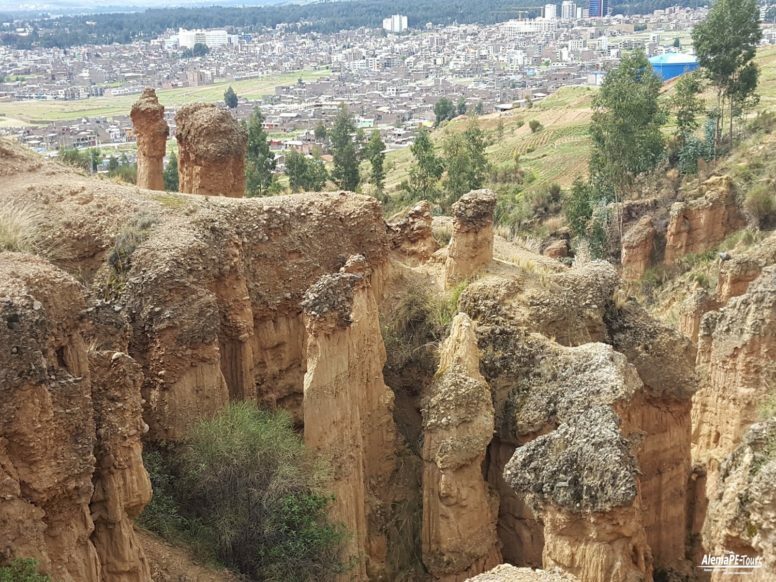 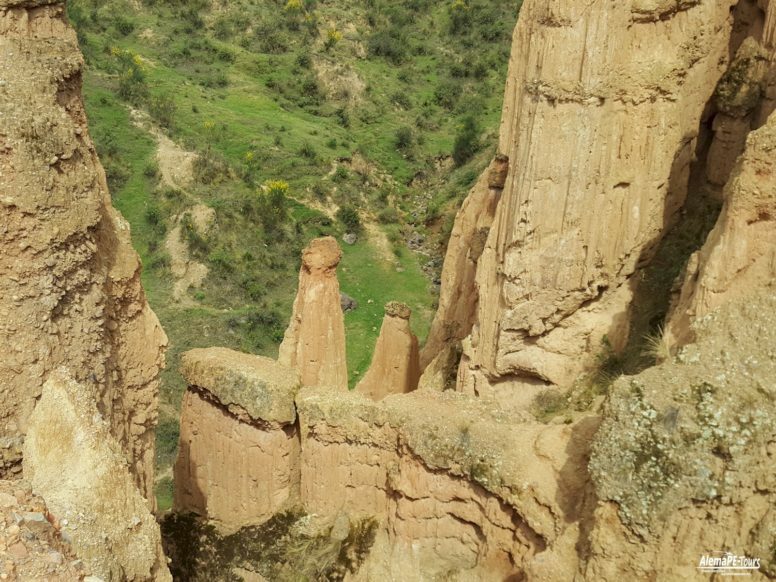 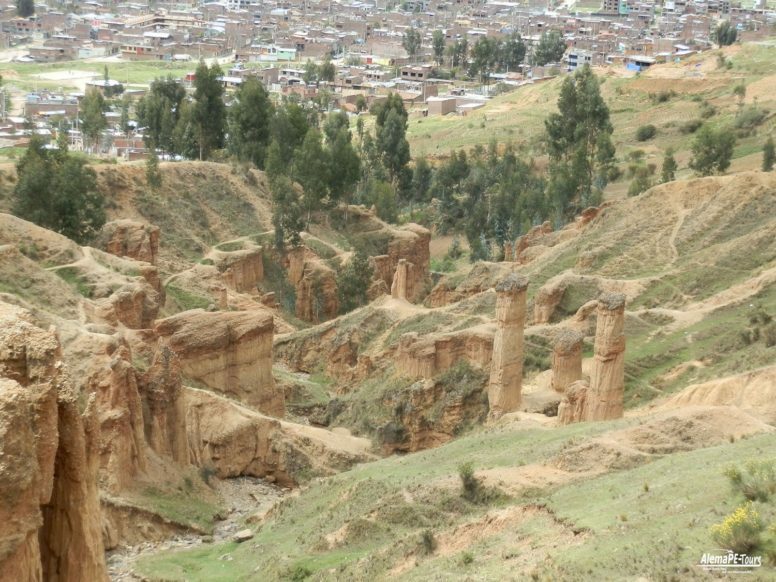 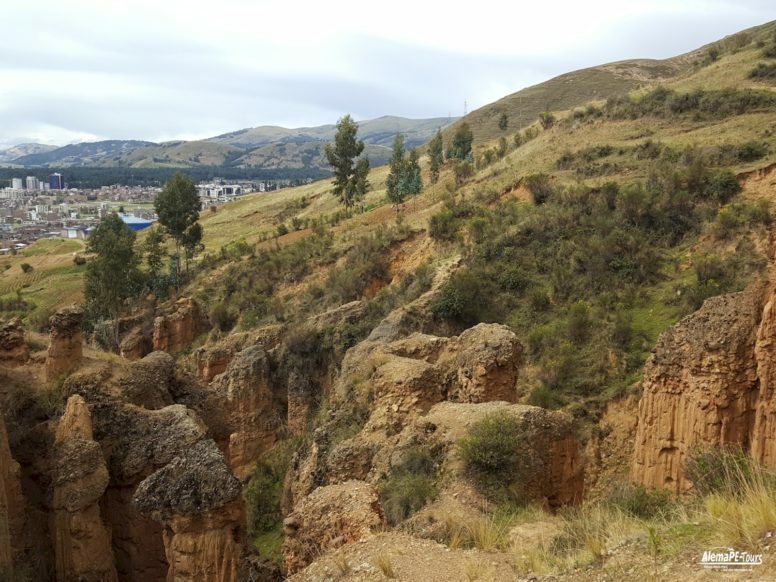 The eroded geological formations of Torre Torre (Torre means “tower”) lie about two kilometers on the outskirts of Huancayo behind the hills of Cerro de la Libertad. 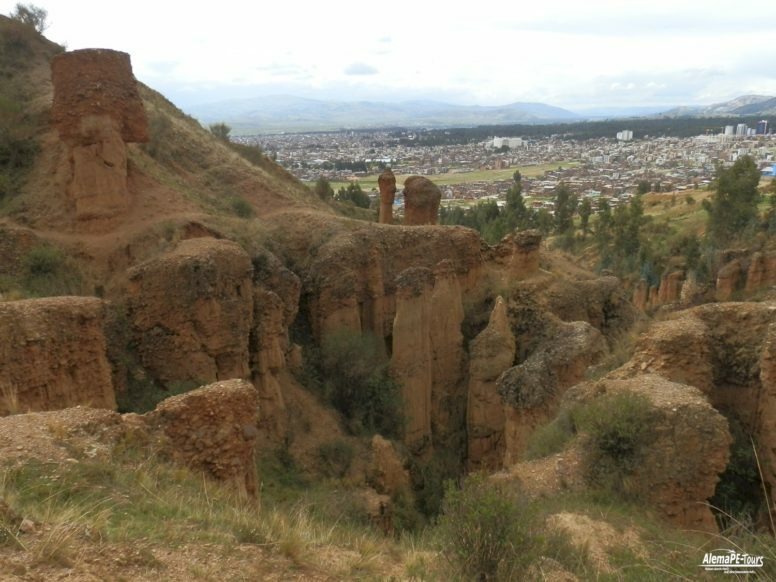 First head east from Cerro de la Libertad, from where there is a fairly obvious path to the formations. 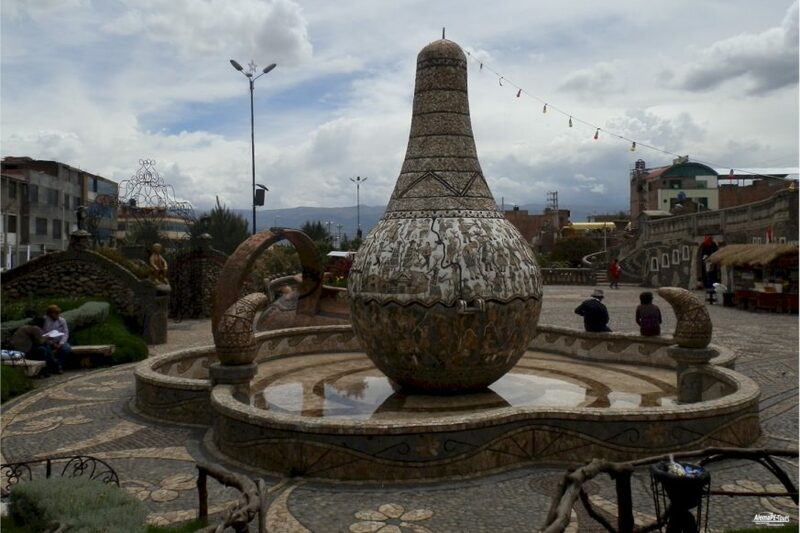 We recommend that you take a taxi and reserve the taxi cab for you personally. 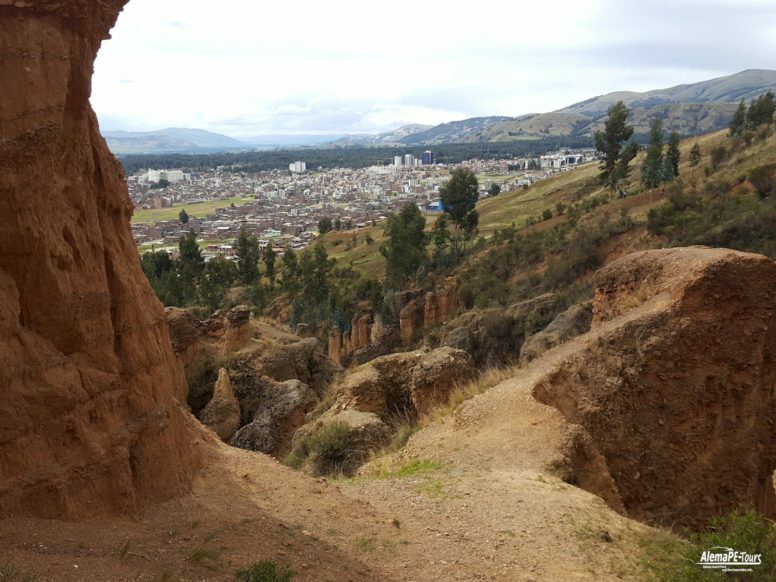 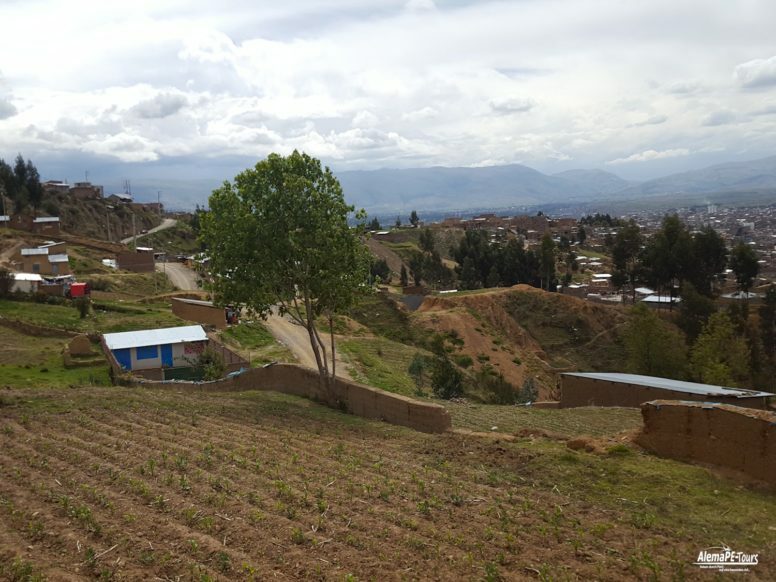 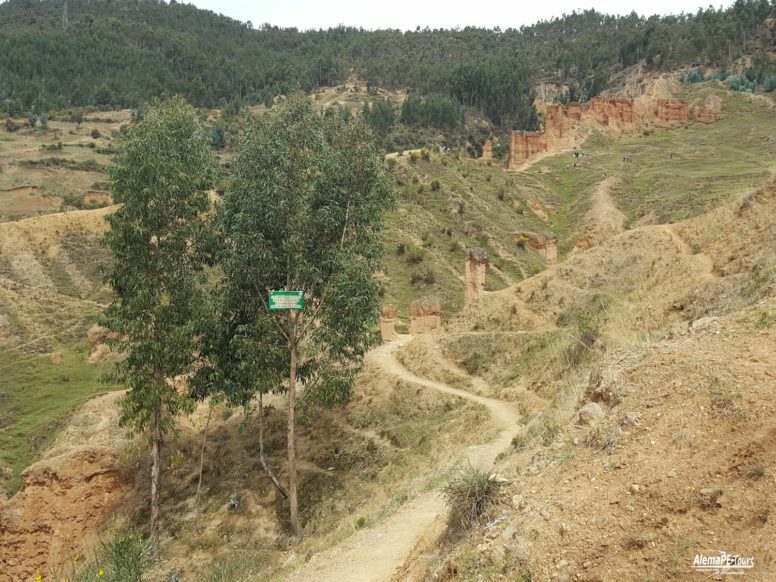 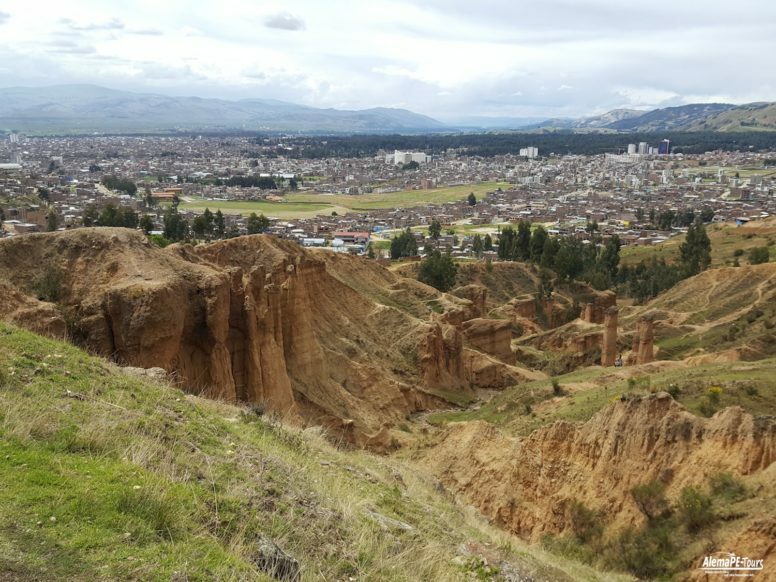 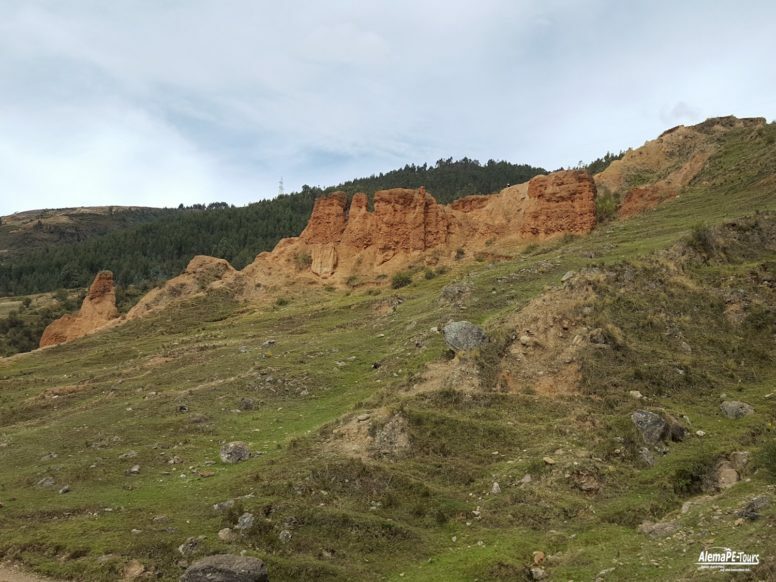 So you are also sure to get back to Huancayo again without a bit of walking and taxi search, because there are always taxis driving out there, but some taxi drivers are not ready to wait. 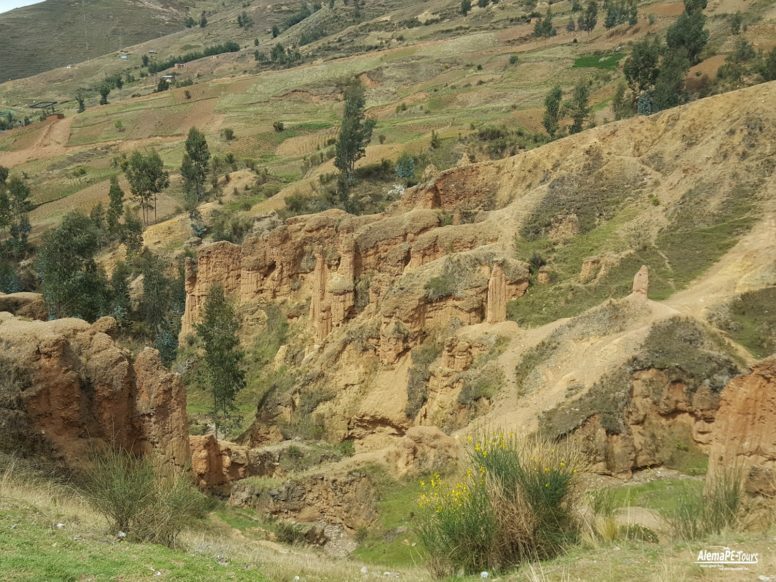 Here is the negotiation and you will certainly reach your destination and the taxista is waiting for you. 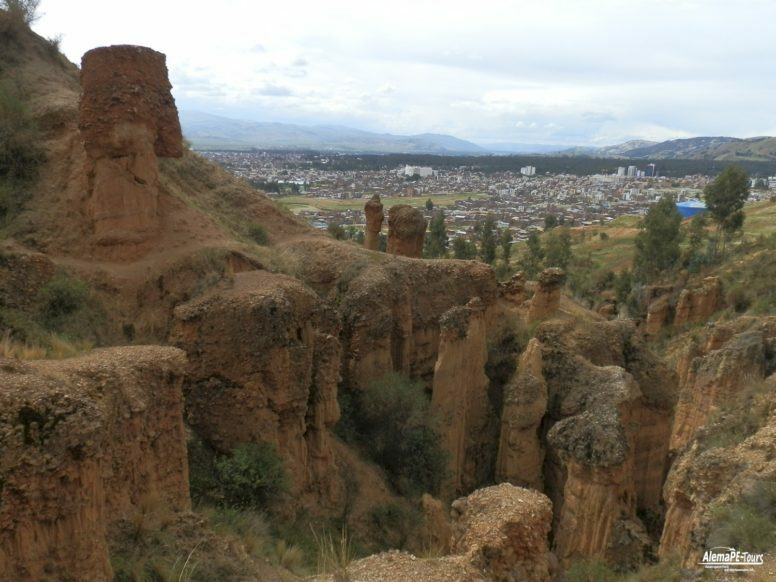 On the spot there are usually a number of children waiting for a fee (about 10 soles) willing to tell you the stories about the Torres. 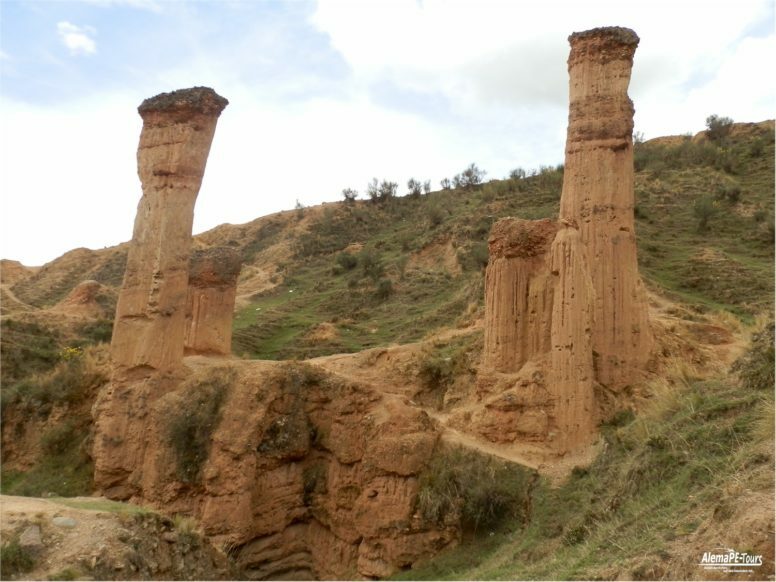 The brown clay towers, created by the erosive effect of wind and rain, also called fairy chimneys or hoodoos, some of which reach a height of more than 30 m. Although the current state of the formations is good, the erosion attacks more and more and the rocky mountains disintegrate more and more.